Join us on this exclusive Yoga retreat in the perfect location to enhance addiction recovery. 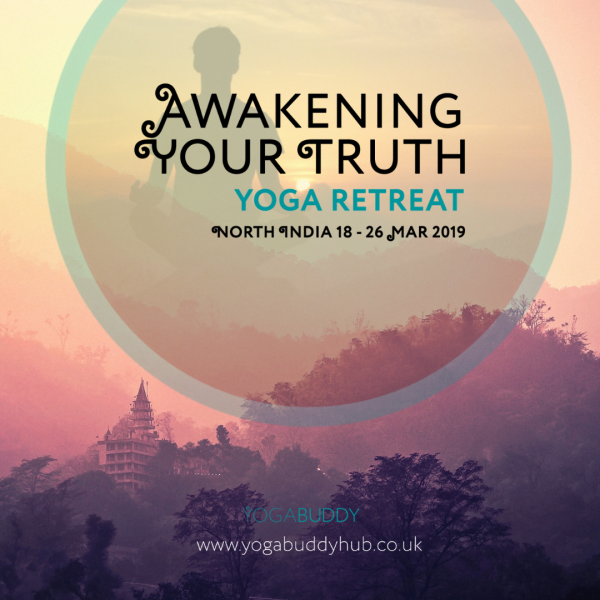 Visit Awakening Your truth to book your place! 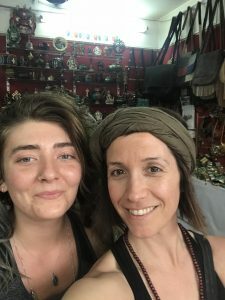 Our Recovery Coach John will be there to offer one to one coaching sessions throughout your stay and will be working alongside Estella and Bee who are highly experienced Yoga and meditation teachers.